Bonnie Bryant Creative is thrilled to now offer Squarespace website design, along with our brand design and copywriting services. Why? We saw that our clients needed it, and wanted to help give them the WHOLE brand of their dreams, website included. 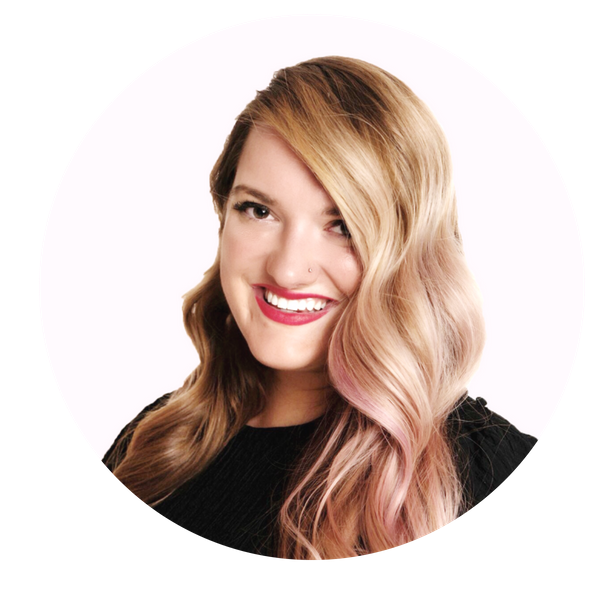 By adding web and SEO strategy genius Mariah Magazine to our team, we're able to help our clients reach new heights. Bonnie will be working on the design, while Mariah does the backend strategy and SEO. What else is new? We've teamed up with the amazing Laura Cheek to help our clients master their social media. The supremely talented Tessie Reveliotis is offering our clients stunning branded business portraits. The incredible Instagram queen Julie Nicotra will be taking on social strategy our hospitality and restaurant clients.